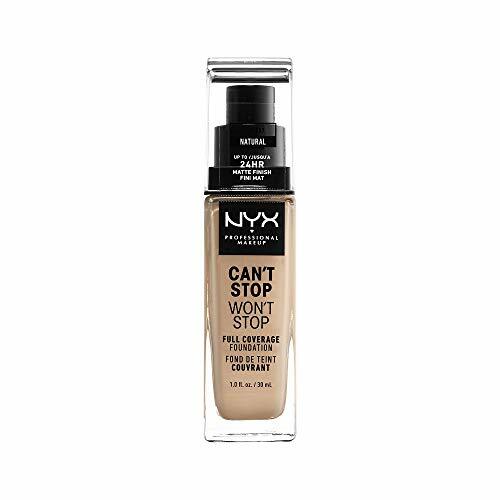 Oxygenate Foundation – This is nothing like a regular foundation. It is the healthy, beautiful, breathable, alternative. Originally designed for medical use on burn patients, It has no added occlusive oils, water, fragrance or preservatives. We start with soothing aloe Vera bareness leaf juice, and our proprietary patented breathable matrix, Cerevisiae. Oxygenate foundation is proven safe enough for even compromised and sensitive skin and is used after laser facial resurfacing by top doctor around the world to conceal the procedure. At the same time Oxygenate foundations are healthy, light and beautiful, suitable for daily use by even the most discerning consumer. 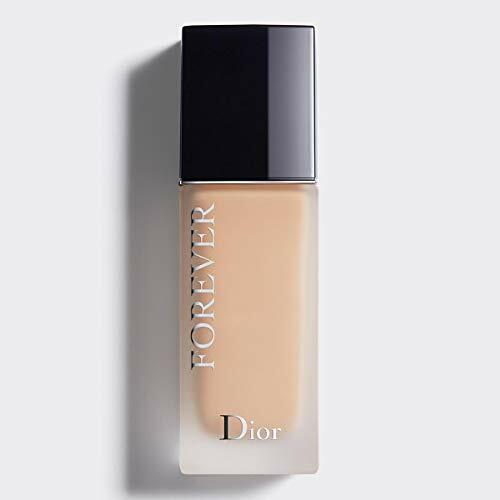 For anyone who uses only the best, this full coverage spf-25 foundation is used sparingly and stays on all day. Retouching becoming a thing of the past with this breathable, hypoallergenic, non-comedogenic doctor tested and approved formula. Regardless if you have perfect skin, rosacea, acne, or very sensitive skin, Oxygenate, fresh and light formula functions like a second skin. You look great, and Oxygenate lets your skin breath even at the gym or on a run. You can sweat through it, or swim a few laps, while it stays in place keeping you looking great. 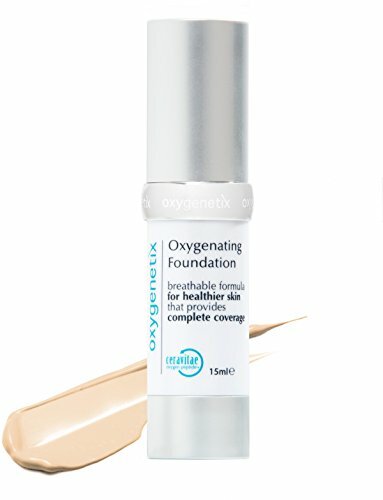 Oxygenate, complete coverage without that heavy foundation feel. 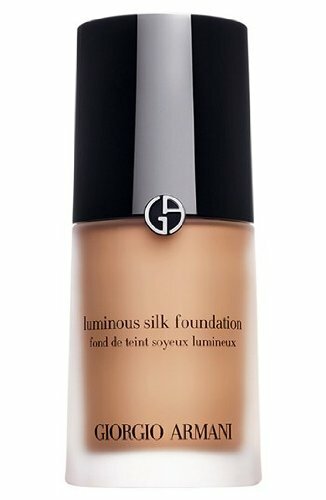 Beautiful breathable all day flawless coverage. So good for your skin you can sleep in it. No parabens, oils, preservatives, artificial colors or fragrance.